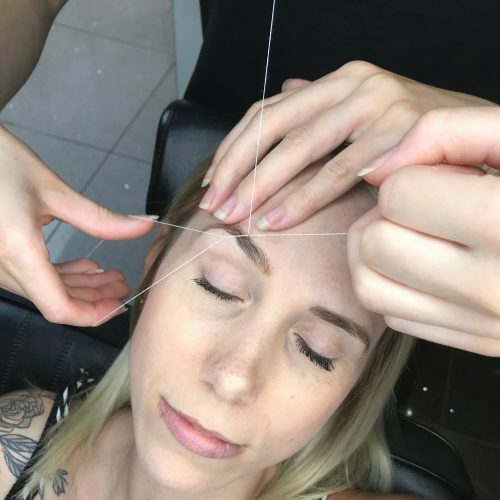 Threading is an ancient art that uses cotton to remove unwanted facial hair. 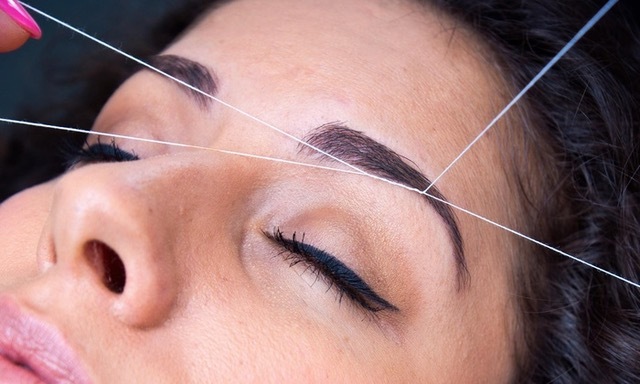 Threading works by removing a row of hairs, rather than the individual hairs you would remove with tweezers. 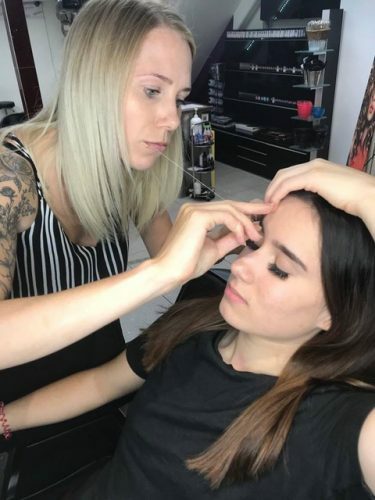 This helps to create straighter lines, with minimal discomfort, and can produce perfect arches.